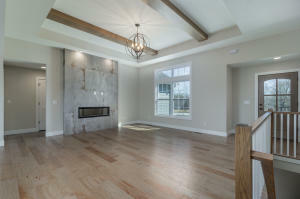 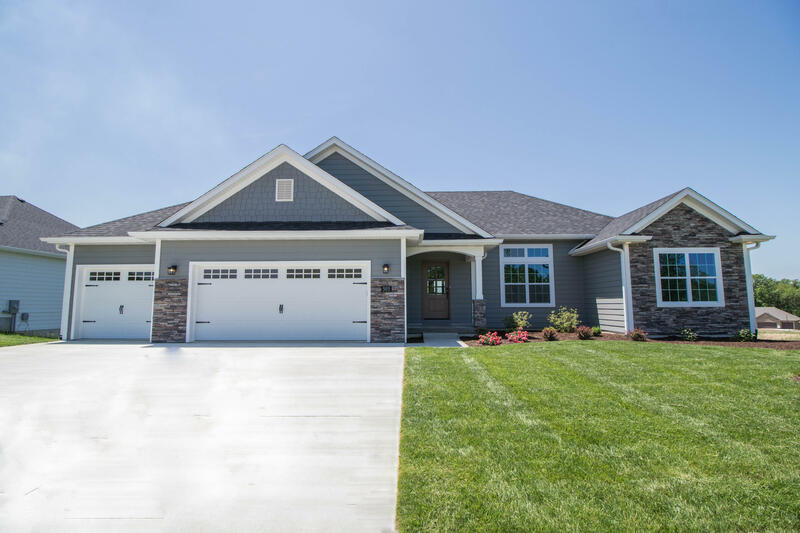 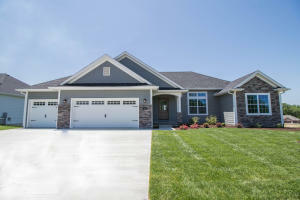 New construction with tons of upgrades, being built by McVey Homes! 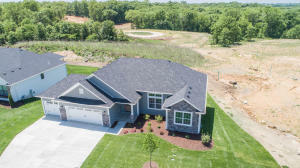 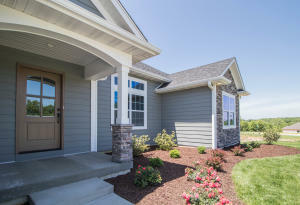 This 5 bedroom home is located on a quiet street with a private backyard, in the exclusive brand new subdivision, the Brooks.Perfect location with quick access to parks, trails, I-70, Hwy 63 and downtown. 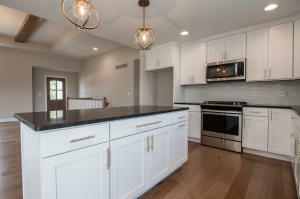 With a split bedroom design, wet bar, closet organizer and quartz master tops, this open floor plan design will provide spacious living with a finished lower level.